A new version of the AIOWPS Country Blocking Addon (which I wrote about in another post) has just been released. In case you aren’t already familiar with it, the Country blocking Addon is a Wordpress plugin which adds to the functionality of our All In One WP Security and Firewall plugin. This latest release has a new useful feature which allows you to white-list certain IP addresses or IP address ranges even if they come from a blocked country. 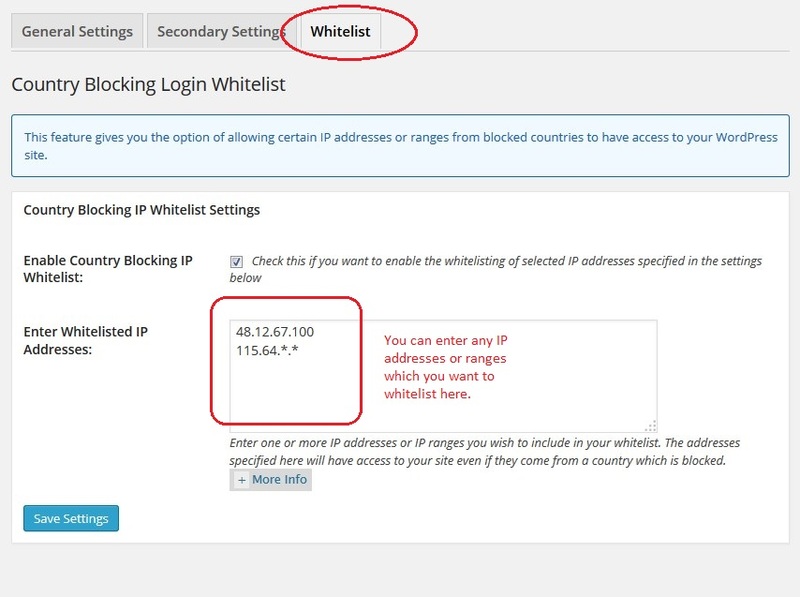 The country blocking white-list feature gives you more control over who you can block and who you wish to allow through to your site by providing you with the finer granularity of white-listing certain IP addresses or whole blocks of IP ranges. The white-list feature is also very easy to use – simply enable the feature using the checkbox and enter the IP addresses in the text box and save it. Then the plugin will take care of everything else for you automatically. Let’s say you have selected to block Ukraine in the “General Settings” of the country blocking addon, but you wish to allow one IP address from this country (217.77.250.207). You would enable whitelisting and simply enter this IP address in the white list address box and save the settings. Let’s say you have selected to block Ukraine in the “General Settings” of the country blocking addon, but you wish to allow a block of IP addresses from this country (217.77.250.*). You would enable whitelisting and simply enter 217.77.250. * in the white list address box and save the settings. So if you have a website which has certain requirements such as only allowing certain countries to access it then the country blocking addon is a plugin which you will find extremely useful. Well, I don’t know if I can use such a plugin without lowering my traffic. 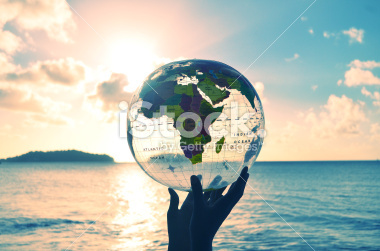 However, lately I had many junk traffic from eastern countries so I think I can block them at least for a while.